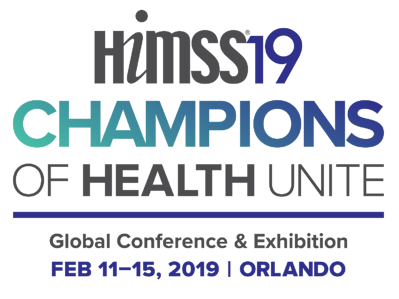 Please complete this form so we can start preparing for our conversation with you at HIMSS19! ROI's team will be at Booth 4573 in the GA Pavilion, or you can also schedule an appointment with us. We want to listen and offer our proven methodology and experience to help you create solutions that improve the patient & provider experience and reduce your costs.